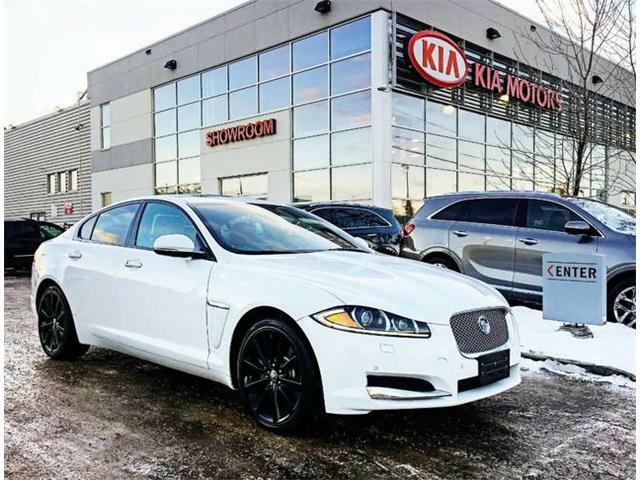 You'll love the feel of AWD in this 2013 Jaguar XF. It provides a perfect balance of handling power and control in virtually every driving condition. 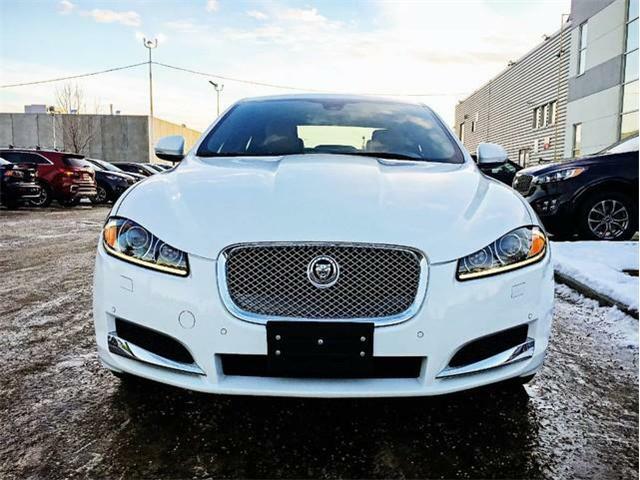 One of the best things about this Jaguar XF is that it has low, low mileage. It's ready for you to truly break it in.